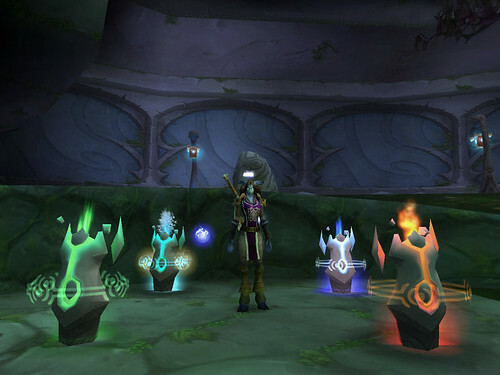 This entry was posted in frickablogs, Pictures, Project 365, World of Warcraft. Bookmark the permalink. Oh my god, we have the same RL birthday! XD And don’t worry too much about your age- a lot of it has to do with how you feel, rather than what time has passed.